Best of Kashmir, specially tailored keeping in mind about the honeymoon travelers of India. Arrive at the Srinagar Airport and proceed to your hotel. 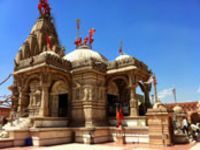 Visit Shankaracharya Temple, one of the oldest shrines in the Kashmir Valley. 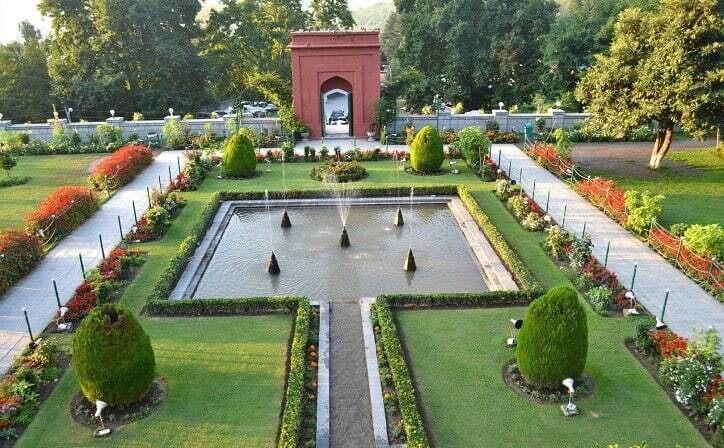 Enjoy the beauty of Chashme Shahi, Shalimar Bagh and Nishat Bagh, the famous Mughal Gardens. Visit the handicraft shops and buy some exquisite local hand-crafted items such as shawls, jackets, bed covers, papier-mache and carpets. Stroll along the Dal Lake in the evening and explore the local markets. Stay overnight at the hotel. 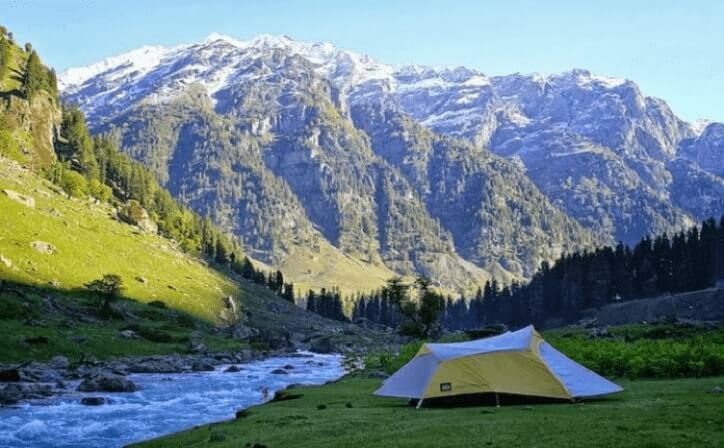 Embark on a full day excursion to the picturesque meadow of gold, Sonamarg. It is a popular spot for trout and mahseer fishing in the summer. You can choose a pony ride to one of the glaciers in Srinagar and have some fun in snow and ice by your own payment. Return to the hotel in Srinagar and enjoy a comfortable overnight stay. In the morning, head to Gulmarg, the meadow of flowers. Enjoy the drive through the picturesque route from Srinagar to Gulmarg. Gulmarg is a perfect spot for skiing, snowboarding and golfing. Experience a cable car ride to Kongdoori and Afarwat in Gulmarg Gondola, the second highest operating cable car in the world. You can also enjoy photography, horse riding and shopping at this beautiful place. Stay overnight at a hotel in Gulmarg. 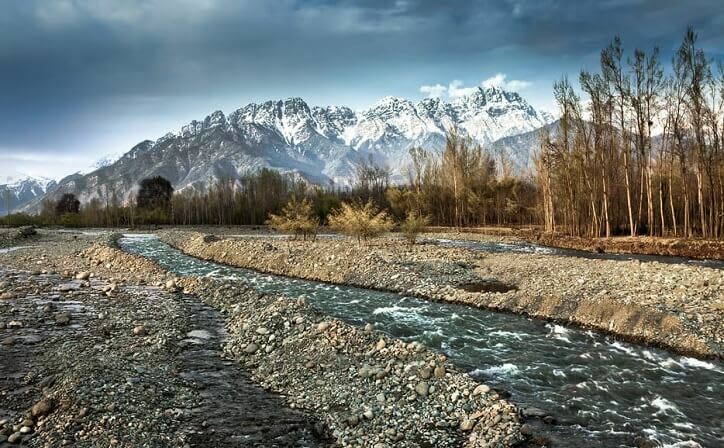 In the early morning, begin your journey to Pahalgam, the valley of shepherds. En route, visit the Awantipora ruins, an 1100-year-old temple dedicated to Lord Vishnu. Arrive in Pahalgam and enjoy the beauty of nature. You can also take a walk to Baisaren, which is located about 2 km from Pahalgam. Baisaren, a small village amidst pine and fir forest, is a Mini Switzerland. Relax for a while on the undulating meadow of Baisaran. Head to the Aru Valley and Chandanwari by car at your own cost. The picturesque route to Aru Valley is filled with plenty of campsites. This village is the starting point of treks to the Kolahoi Glacier. You can witness Hajan and Betaab Valley on the way to Chandanwari. Return to the hotel in Pahalgam in the evening and enjoy a comfortable overnight stay. 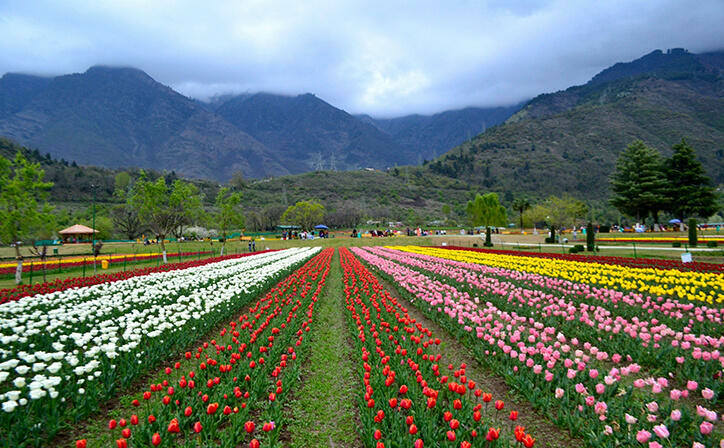 After breakfast, head to Srinagar and visit some famous tourist attractions. Later, take a houseboat for a comfortable night stay. After a scrumptious breakfast, check-out from the hotel and transfer to the Srinagar airport to continue your onward journey. During this five-day trip, visit the charming lands of Srinagar, Gulmarg, Pahalgam, and Sonamarg. 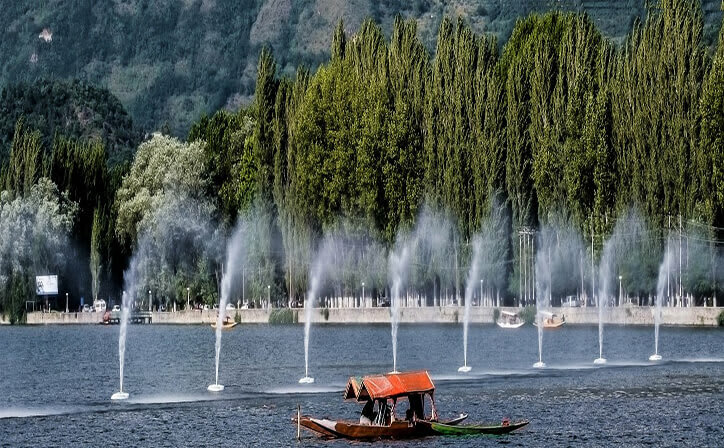 Witness the beauty of the Dal Lake and the amazing Mughal Gardens, while visiting Srinagar. ... Enjoy visiting the Kolahoi glacier and Betaab Valley, in Pahalgam. Sonmarg is located in the Ganderbal district of Jammu and Kashmir and it means a “meadow of gold”. The valley is home to a variety of peaks like Kolhoi Peak, Amarnath Peak and Sirbal Peak. The place is about 85 km away from Srinagar but the drive is absolutely worth it because beautiful Himalayan peaks surround you while you chase the snow-capped mountains. Over 15km around, Dal Lake is Srinagar's jewel, a vast sheet of water reflecting the carved wooden balconies of the houseboats and the misty peaks of the Pir Panjal mountains. 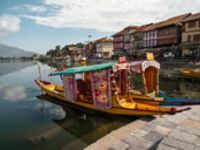 Flotillas of gaily painted shikaras (gondola-like taxi boats) skiff around the lake, transporting goods to market, children to school and travellers to delightful houseboats inspired by originals from the Raj era. 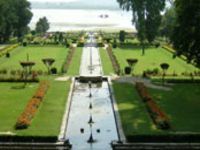 Of all Srinagar's Mughal gardens, Nishat Bagh is arguably the most appealing, with terracing that's steeper than that of better known Shalimar Bagh and fragrant blooming magnolias that frame a lovely lake panorama. It's on the lakeside drive, 7.5km from Nehru Park. On top of thickly forested Shankaracharya Hill, this small Shiva temple is built from hefty blocks of visibly ancient grey stone. Previously known as Takht-i-Sulaiman (Throne of Solomon), it’s now named for a sage who reached enlightenment here in AD 750, but signs date the octagonal structure as 5th century and the site is even older. Some claim, very controversially, that a previous temple here was once renovated by Jesus and St Thomas. 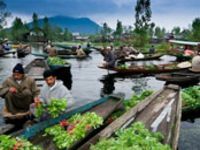 In the maze of channels at the edge of Dal Lake, the dawn vegetable market is an increasingly popular tourist sight, though vendors flogging souvenirs, saffron and chocolates can outnumber the vegetable boats. By 7am it's all over. Two-hour round trips from Nehru Park are offered by small boat (₹600) and shikara (gondola-like boat; ₹900). This whole period covers three seasons in Kashmir i.e. spring (March-early May), summers (early May-late August) and autumn (September-November). Pahalgam is popular from April to November for activities like rafting and horse riding. If Golf is your sport, then April to November months are the best.